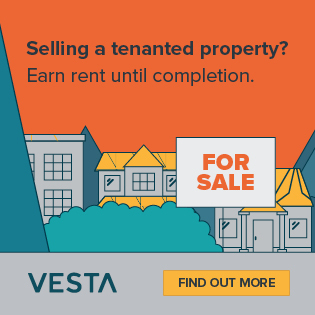 Thanks to smart technology, landlords now have a platform whereby viewings and inspections can be carried out any day of the week and it is particularly useful for landlords who do not live nearby or who have busy day jobs and careers. 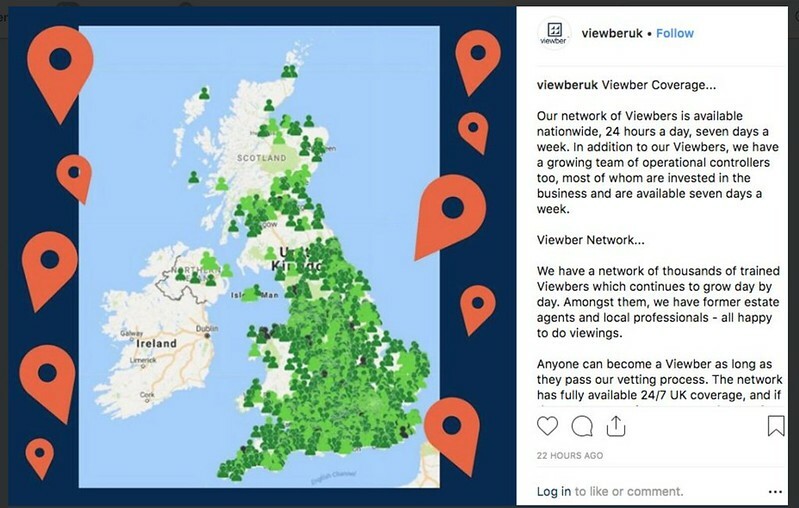 Recognising the benefits of this service, Property Tribes has partnered with Viewber, which provides nationwide viewing support for all things to do with property. 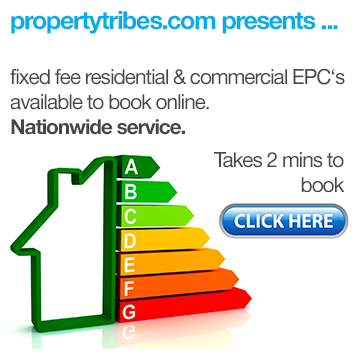 The online booking is really efficient and the customer service is being recognised across the industry . Once you have processed the booking the Viewber is confirmed, notification is sent to you with their details and once completed they submit feedback via the platform as soon as it is over so any issues can be picked up immediately by the Landlord. I was having trouble getting in touch with the tenant for a property in Manchester and suspected that he may have left, as he had hinted at handing in his notice and had stopped communicating and paying the rent. I sent a Viewber to check out the situation. He walked past the property and observed lights on and a van in the drive, thereby confirming that the tenant was still in residence. This would have cost me a day in time and paying the Viewber was a lot less than my travel expenses would have been. It also provided a really quick answer to the question, giving me a direction of how to deal with the tenant going forwards. One Viewber was waiting to show a prospective student round a Student Let property in Leeds. When they didn’t appear, he called them and discovered the student had gone on holiday and forgotten to tell anyone. Undeterred, the Viewber kept the student on the line and did a WhatsApp tour of the property there and then. As a result the student rented the room! In London, a Viewber waited for a mother and son who had rented the property and had made an appointment to measure up and check on appliances. They overstayed by two hours but luckily the Viewber stayed with them; they then booked another two hour appointment to do more measuring up which the Landlord did not have time to attend, but fortunately the Viewber was available. The prospective tenants were happy and, for the landlord it was money well spent, as he was very busy on other business activities and the amount of time the tenant's were investing in getting ready to let the property indicated that they would stay for a long time. A landlord was notified by a neighbour of their rental property that the tenant had acquired a large dog which kept barking. The landlord was on extended travel at the time so instructed a Viewber to visit the property, while giving the tenant the required 48 hours notice. The Viewber was able to confirm that the tenant was looking after the dog for a few days while her friend was in hospital and that the dog had not impacted on the condition of the property in any way. 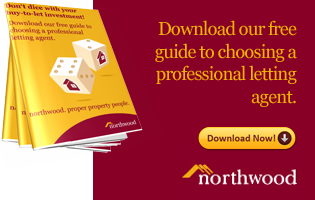 These are just a few of the instances where smart landlords have saved time, kept tenants happy, and found quick solutions and answers to questions without the need to visit the property themselves, therefore saving time as well as travel expenses. 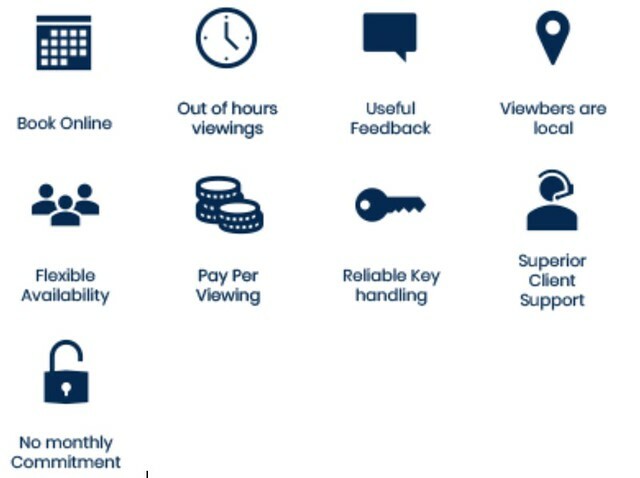 On-demand ‘Viewbers’ respond to requirements at the click of the button. 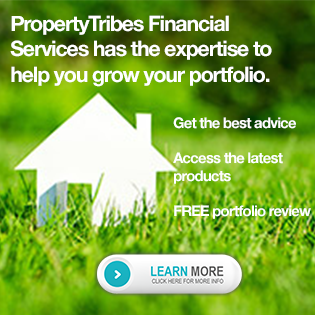 Viewber offers on-demand ‘property access’ services to property agents and owners, day and night. 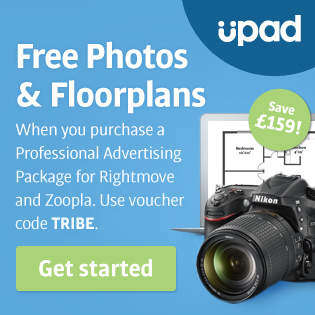 They work collaboratively with businesses and individuals to offer, via an intuitive portal and app, a UK-wide network of 4,000 (and growing) vetted ‘Viewbers’ at the click of a button. 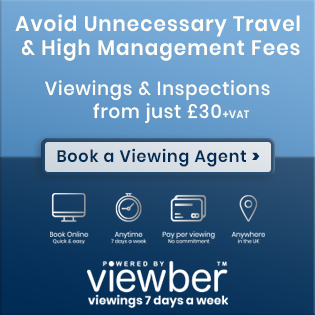 Viewber can provide maintenance visits and routine inspections for rental properties – including holiday lettings - so that landlords can focus on more pressing tasks. 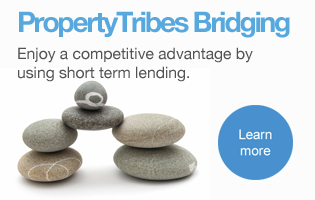 2019 on Property Tribes is not only a celebration of our 10th anniversary, but also the year of the "Smart Landlord" and smart landlords use smart on-line services to save time, money, and create efficiencies in their business.